Delivery of flowers, luxury gift baskets, champagne, Belgian chocolate, fine wines, delicacies and fresh fruit baskets all over Durban. 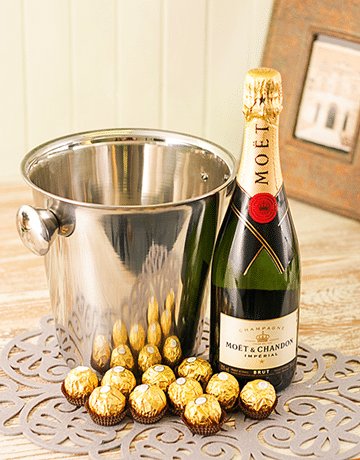 These gifts are perfect for birthdays, anniversaries, Christmas, Father’s day, Mother’s Day, retreats or any special occasion that needs to be celebrated. 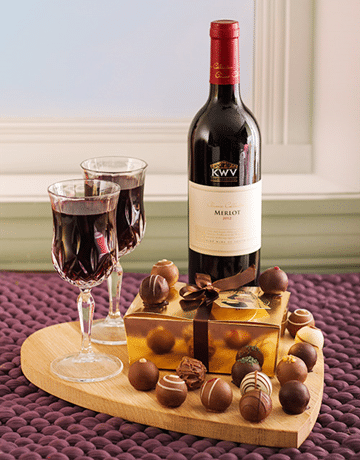 We also offer a wide range of corporate gift baskets for delivery in Durban. 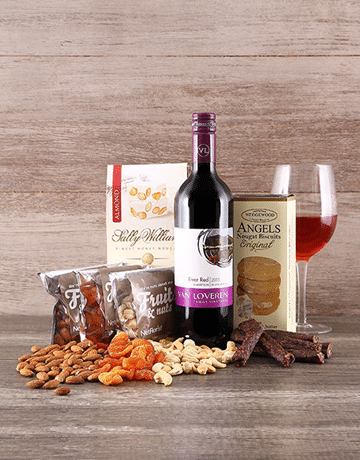 Impress your VIP customers and colleagues with one of our gourmet gifts. We are specialist in the online sale of gifts, Hamperlicious is the partner par excellence for the delivery of gourmet baskets in Durban. 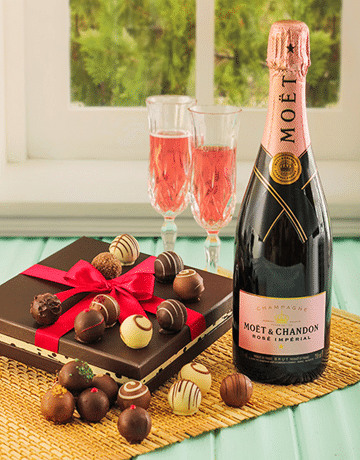 Send flowers and gifts with our range of products, you will certainly find the perfect gift from our collection. 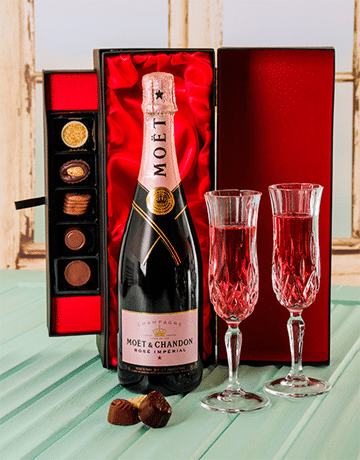 High-end champagne accompanied by an elegant bouquet of flowers, superior Belgian & Lindt chocolates, red or white wine or a special beer and many other local products. The possibilities are limitless. 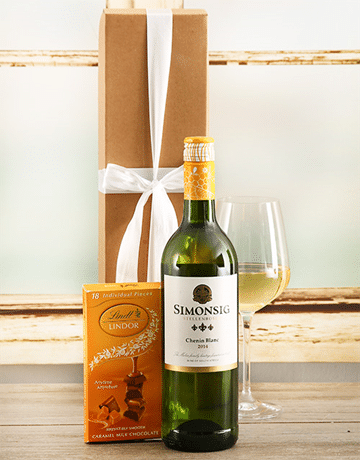 We have a wide selection of gifts, flowers, fruit baskets, gourmet baskets, chocolates and other delicacies that we can deliver throughout Durban and Kwa-Zulu Natal. 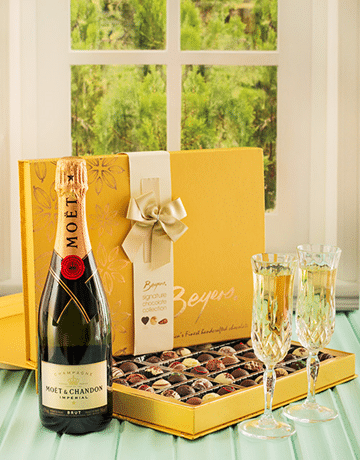 Send a luxurious gift containing prestigious brands like Veuve Clicquot: Lenoble and Dom Pérignon or the chocolates of master chocolates Neuhaus, Godiva and Corné Port-Royal to someone special in Durban, Umhlanga, Howick, Estcourt, Richards Bay… All our baskets are sent in a gift box and can be accompanied by your personal message.